Ein Highlight unter den Flying Condoms. Wir mußten ihn extra aus den USA importieren, sobald ihr Lachsfluss trüber wird ist die GLO Serie ein Grant für Ihren Lachserfolg. 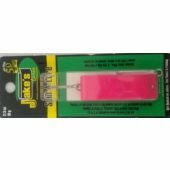 Mepps GLO Series spinners and spoons are a premium line of Mepps lures that combine the vibration and flash of the classic Mepps spinner with high visibility glow white, chip-resistant vinyl finishes. 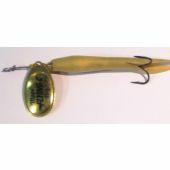 All Mepps GLO Series lures, with the exception of the Bantam Syclops and the SpinFlex come with an open-eye single hook, as well as an attached treble hook, making them perfect for wherever single hooks are needed. 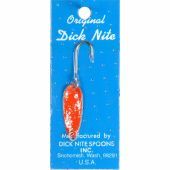 Perfect for stream or lake. 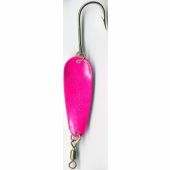 There's a Mepps GLO Series lure to match any fishing situation. 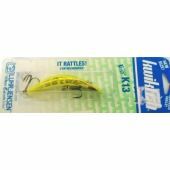 FC78TP HP-GP 7/8 oz. 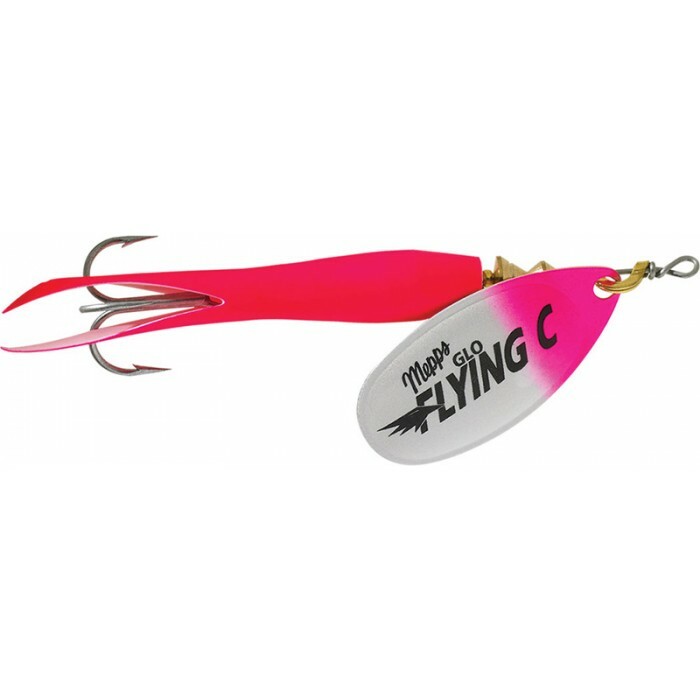 Mepps GLO Series Flying C with a size 5 GLO pink blade, a hot pink body, and a treble hook.